The role of saturated fat (derived primarily from animal products) in heart disease is currently under debate. 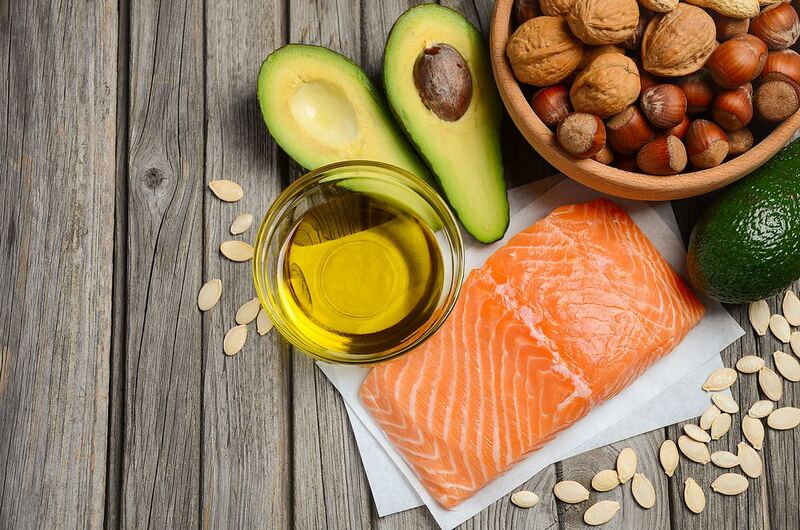 For now, it’s best to limit your intake of saturated fat-rich foods and rather focus on including a moderate amount of poly- and mono-unsaturated fat in your diet. 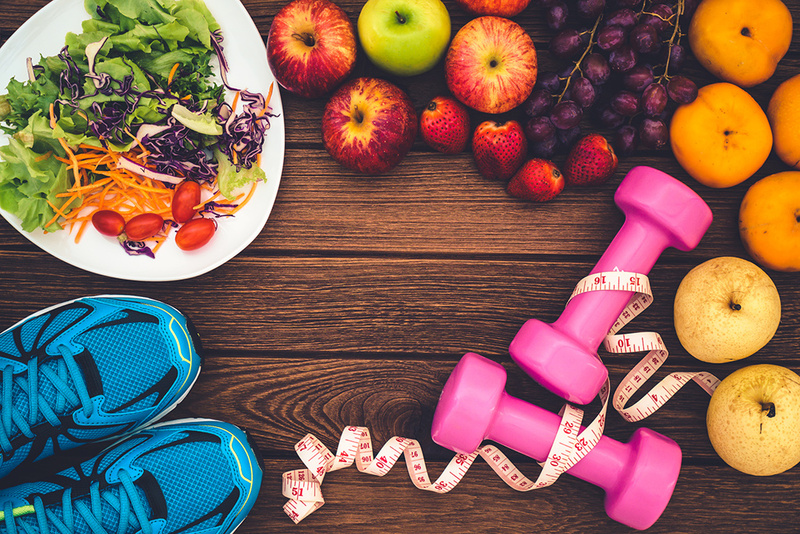 Be aware that fats are calorie dense so while you switch to a heart-healthy diet you may need to keep tabs on your calorie intake for a while. When consuming fat, keep the portion in mind. Not only do fruits and vegetables contain vitamins and minerals, they are also a great source of dietary fibre. 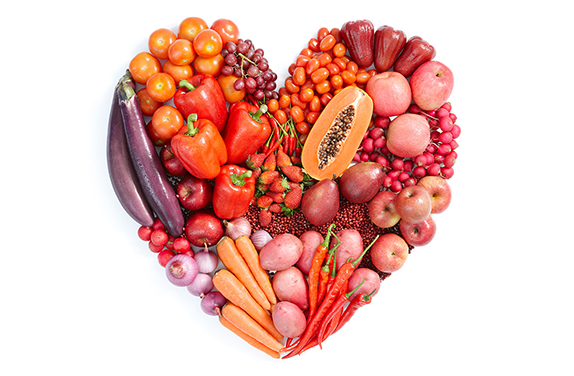 Eating a diet rich in fruit and vegetables is associated with a lower risk of heart disease, so stock up on fruits and vegetables that are in season. Bulk up stews and soups in winter with lots of vegetables and snack on fruit, fruit smoothies and fresh salads in summer. 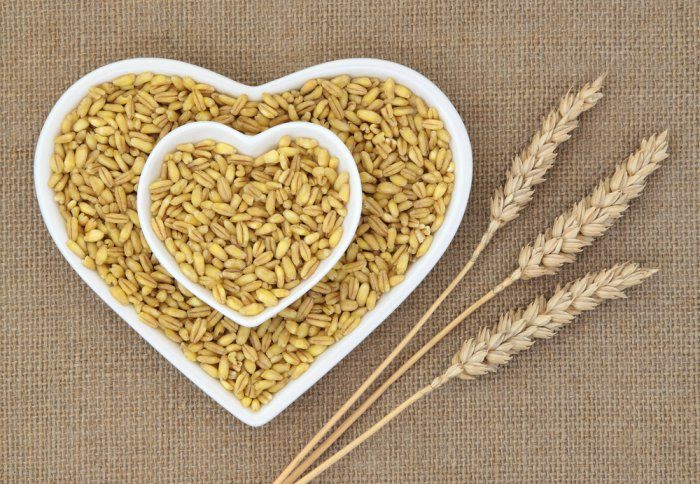 Whole grains are a great source of fibre and have been linked to lowering the risk of heart disease. Start by eating a high fibre breakfast every day, such as oats. Instead of choosing refined flour and white rice at main meals, try to include whole-wheat flour and brown or wild rice. Add beans, peas and lentils to meals and consume alternate sources of carbohydrates, such as barley, quinoa, buckwheat, whole wheat pasta, oatbran, etc. Salt comes in many shapes and forms and is found in most of the foods we eat. Eating too much salt can increase blood pressure and the risk of stroke. Being more aware of the foods you buy and the salt and sodium content thereof is vital, especially if you suffer from high blood pressure. Try to stay away from salty snacks, processed meats and salty spreads. For more guidelines and practical tips on how to reduce your salt intake as well as salt alternatives, check out our previous blog post. 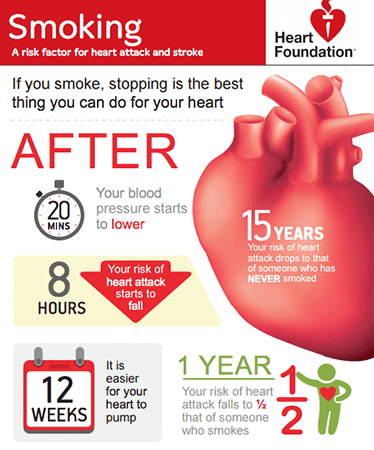 Smoking is a major risk factor for heart disease. Stopping improves circulation and blood pressure, and it can also reduce the risk of a heart attack.